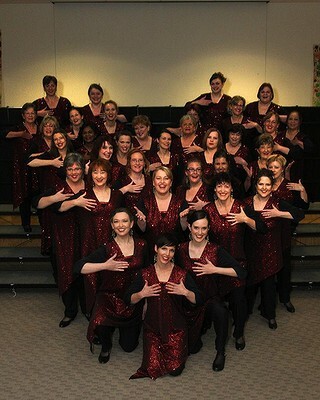 Brindabella Chorus is a multi-award winning women's barbershop chorus based in Canberra, the capital city of Australia. First established in 1991, Brindabella Chorus has grown to become Canberra's leading women's a cappella chorus. We constantly aim to improve our musical product, and love entertaining audiences. Interested in booking or joining us? Check our links under "Contact" above!